We call it a fascinating material, for we have yet to know of a designer who has made a serious attempt to use it who has not sooner or later developed a mania for it. The color possibilities are so large and the effects produced thereby are so permanent that there is no other one medium which is on the whole so satisfactory. 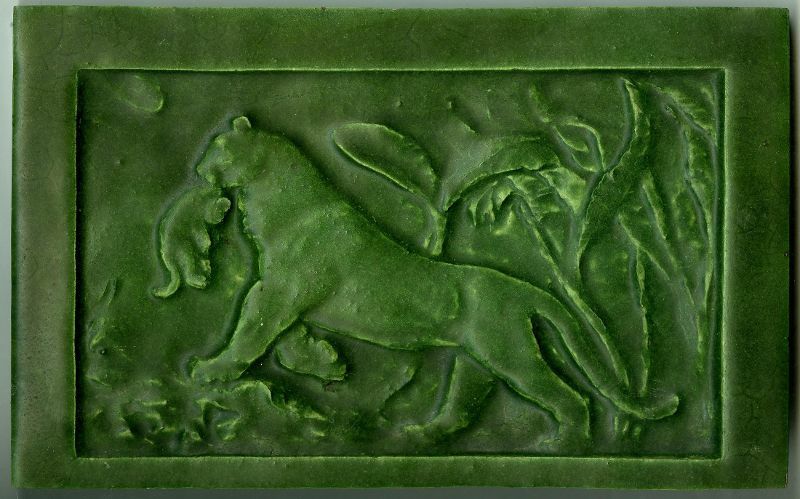 The “fascinating material” referred to by architect Clarence Blackall was the glazed terra cotta or faience that was being used on buildings and homes during the late nineteenth century. 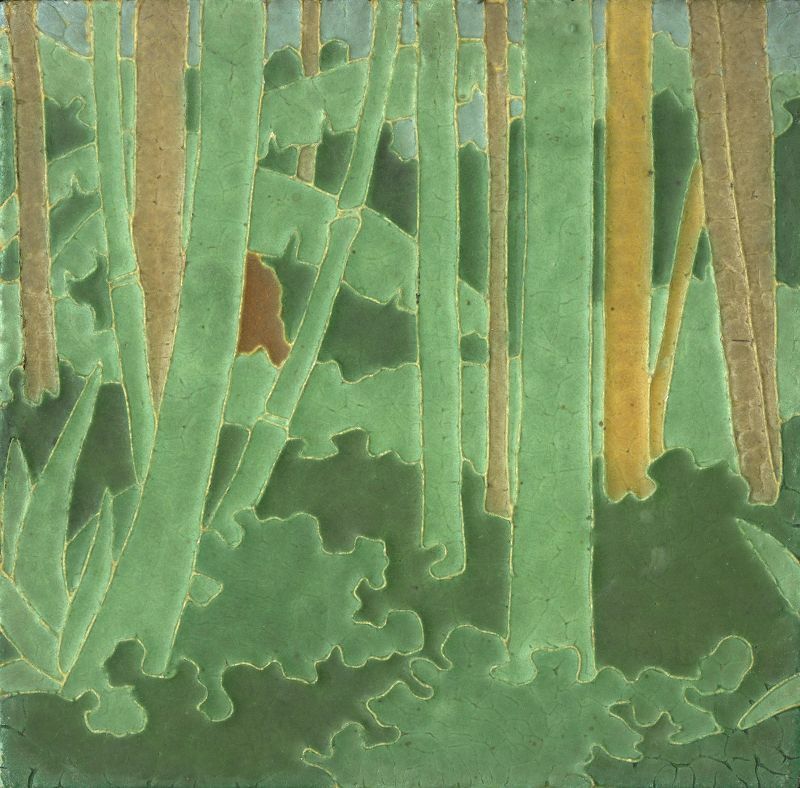 But as the Arts and Crafts movement began to spread throughout the United States, designers and artisans were inspired to move beyond the hard, glossy, mass-produced architectural tiles and explore “the endless possibilities for adding to the decorative beauty of rooms” with matte glazes and rich, earthy colors of handcrafted tiles. 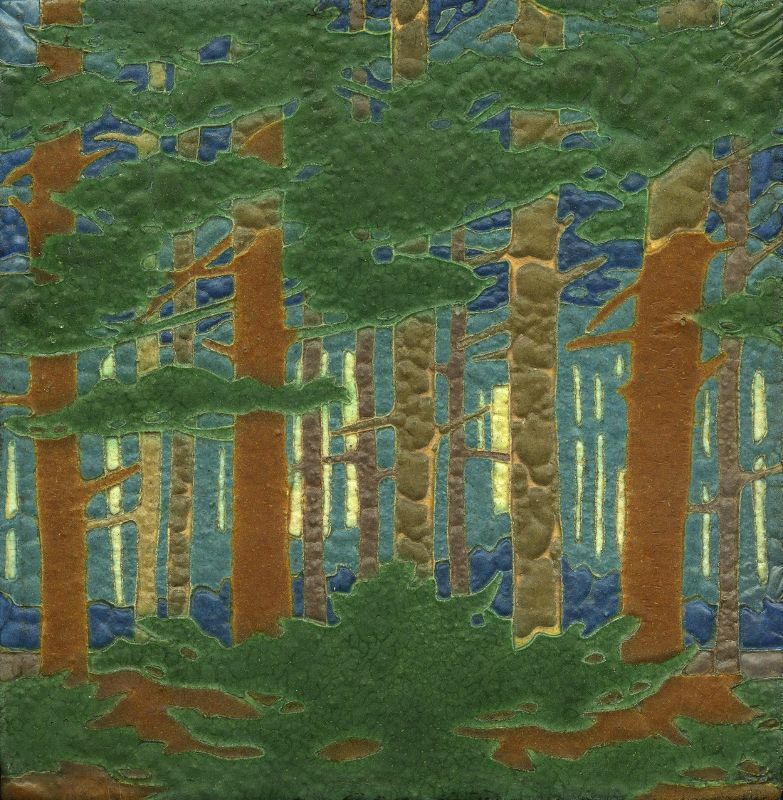 A new demand for color in architecture supported their efforts to produce tiles for walls and floors, friezes, panels, fireplace facing and overmantels, murals, even entire rooms. 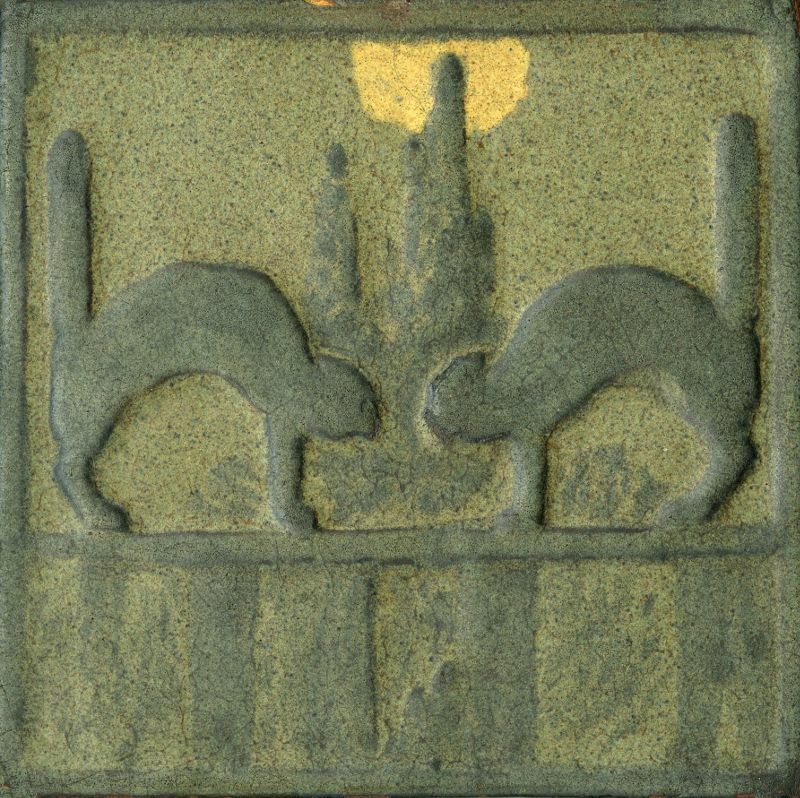 The scope and depth of the TRRF’s collection provides an opportunity to examine how tiles were designed and produced, as well as how they were used. 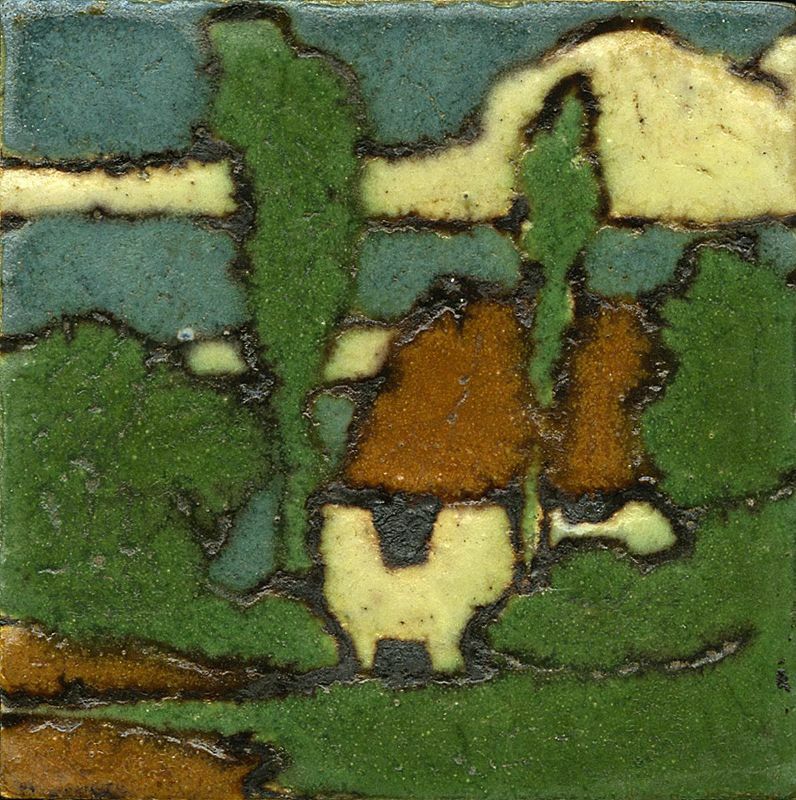 From individual tiles, panes and plaques, borders and friezes, fireplace facings and overmantels, to large installations and fountains, the most influential artists and their potteries are represented in the collection: Batchelder and Brown, Grueby Faience and Tile, Marblehead Potteries, Newcomb Pottery, Rhead Pottery, Rookwood Pottery, and Van Briggle Pottery and Tile, among others. 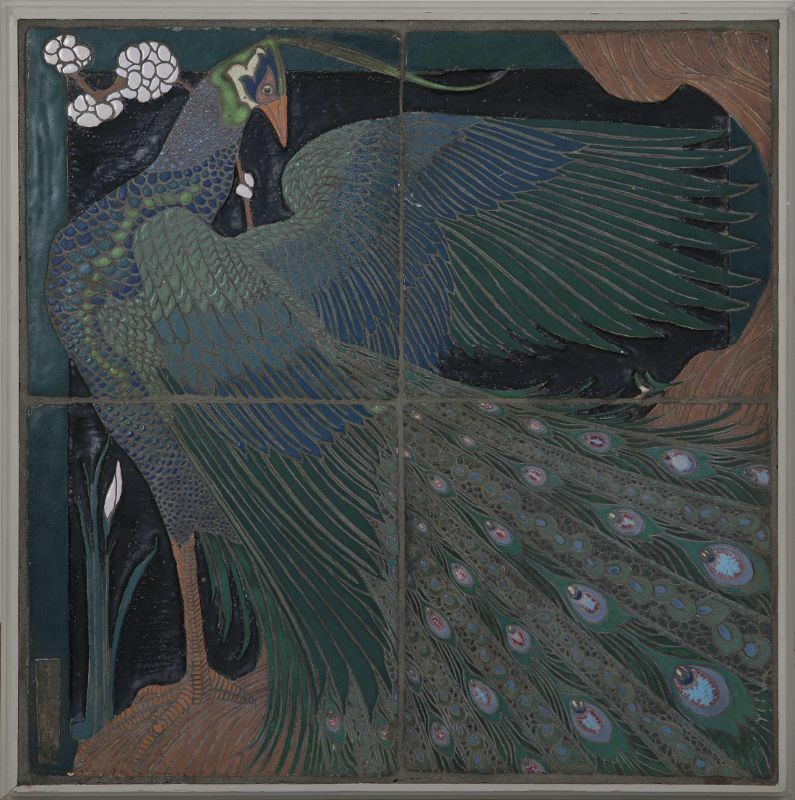 In 2016, the Two Red Roses Foundation published what many consider the preeminent history of tiles and architectural faience from the American Arts and Crafts movement, “The Endless Possibilities”: Arts and Crafts Tile from the Two Red Roses Foundation. 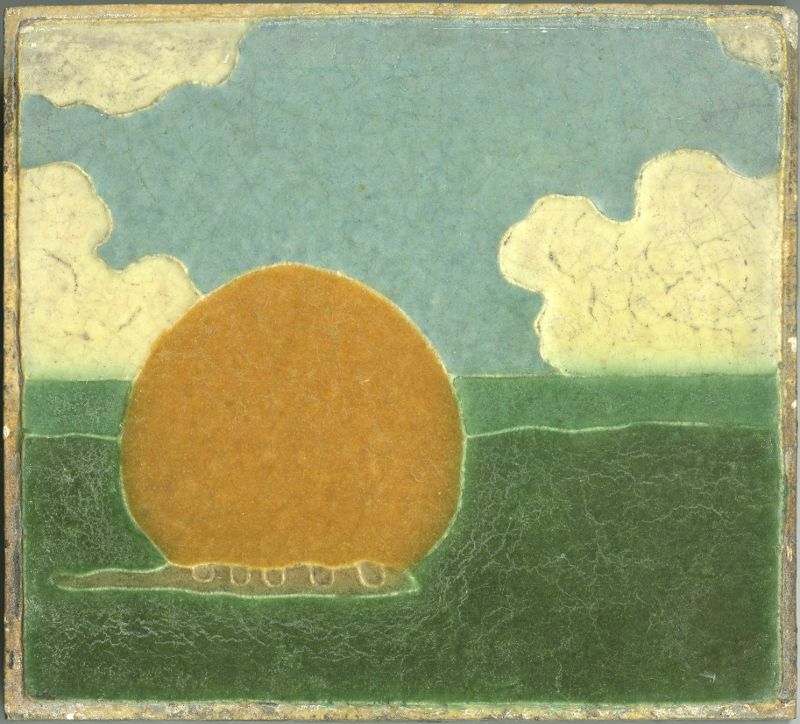 Written by noted scholar and author Susan Montgomery, the undertaking took more than five years of painstaking research over two continents and thoroughly documents the TRRF collection–from individual 4 x 4-inch tiles to a complete room installation. 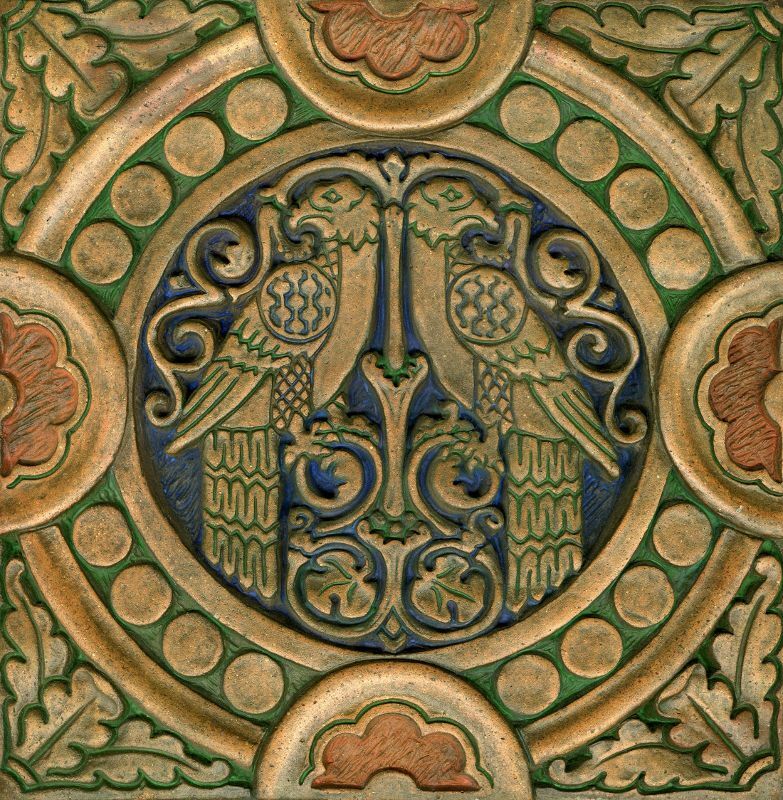 An appendix is also included, which provides concise histories of each of the tile companies in the collection, and the talented men and women who designed and crafted these remarkable works of art. 12-3/16 x 12-3/16 x 2 in. 4 x 4 x ¾ in. 12-¼ x 12-¼ x 1 in. 7-¼ x 11-½ x 1 in.